Looking for something else? We have more cabins! Are you looking for something a little bit different than what we offer at our Smoky Mountain Lake Resort? No problem! 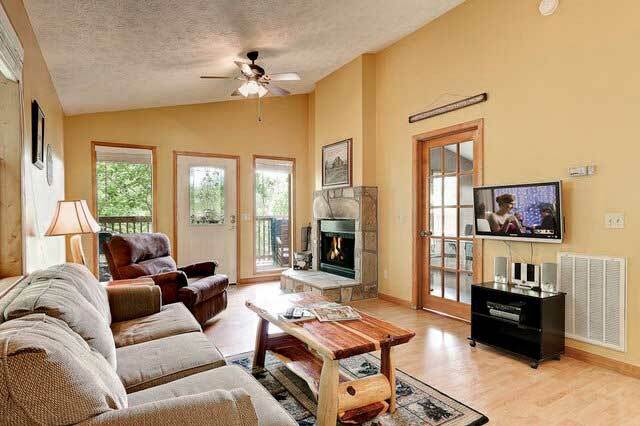 We also have a selection of other Smoky Mountain cabins ranging in all sizes to meet the needs of larger families and groups. 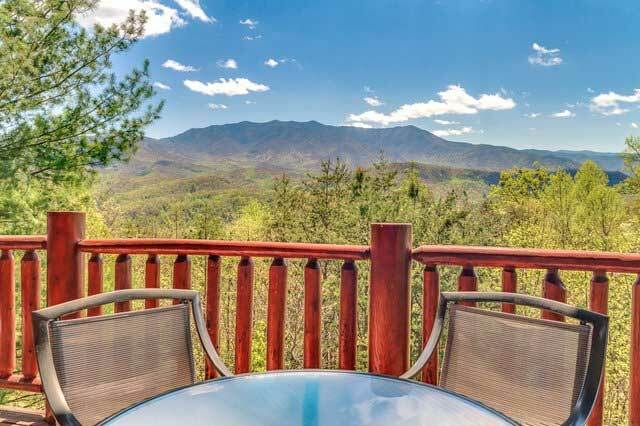 Maybe you’re looking to celebrate a family reunion in the Smoky Mountains, a church retreat or business getaway? 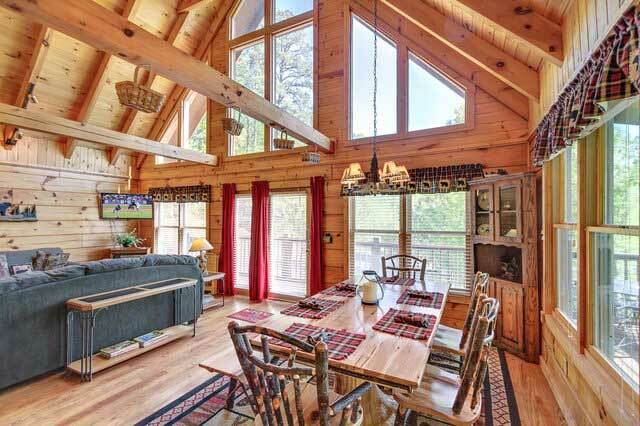 Or maybe you’re just looking for a cabin with a little bit more space? 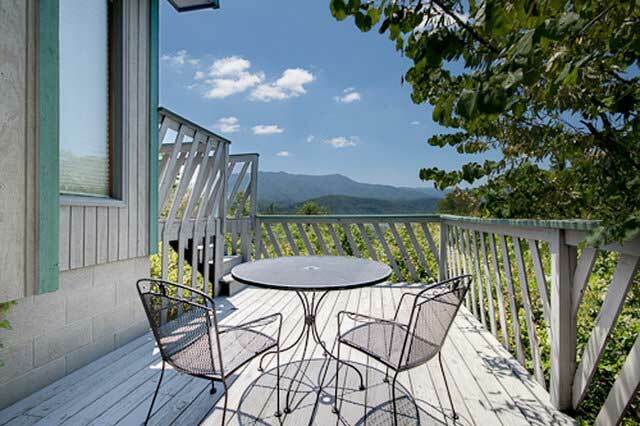 Take a look at all of our other Smoky Mountain cabins available. 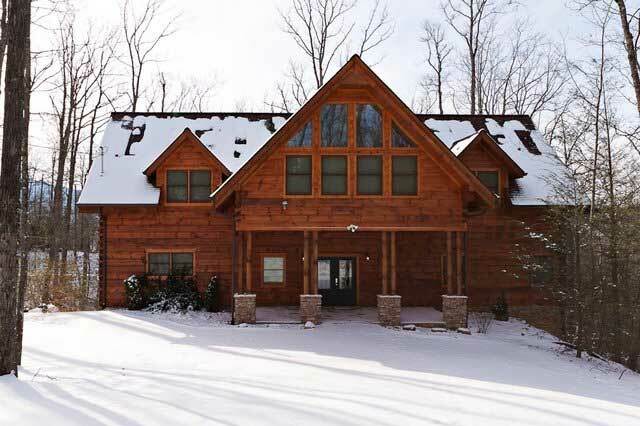 At Stony Brook Cabins, we will be happy to help you find the cabin that’s right for you, your family or your group. 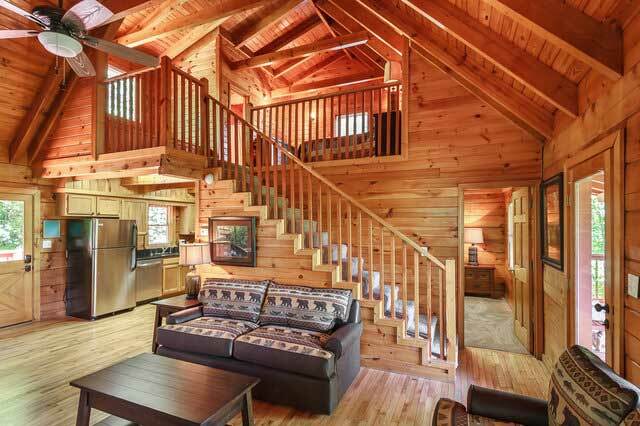 To browse our other cabin rentals, take a look below.